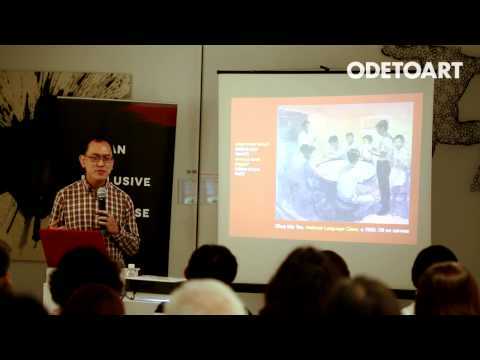 An artist who has been hailed as the bridge between Asian and Western art, Chua Ek Kay (b. 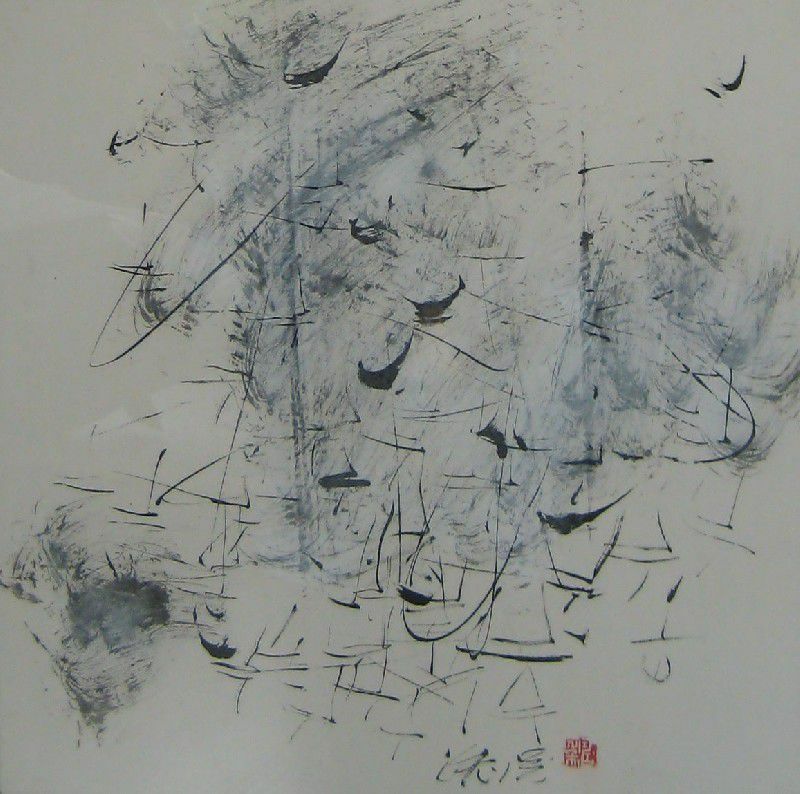 1947, China - d. 8 February 2008, Singapore) was the first Chinese ink painter to win the United Overseas Bank Painting of the Year Award (1991). Chua trained under master ink painter Fang Chang Tien of the Shanghai School but later developed a keen interest in Western art. He received the Cultural Medallion Award in 1999. Prominent in Chua's paintings is the blend of traditional Chinese art forms and Western theories and techniques. Chua is the eldest of seven children. His family came to Singapore in the 1950s and lived in Liang Seah Street. This area has a deep influence in his work for he has made street scenes and old shophouses a regular subject of his paintings. 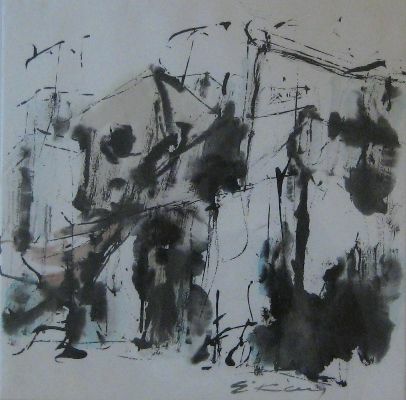 In fact, for the United Overseas Bank Painting of the Year Award that he won in 1991, his winning piece was entitled, "My Haunt", a brush painting of old buildings in Liang Seah Street. 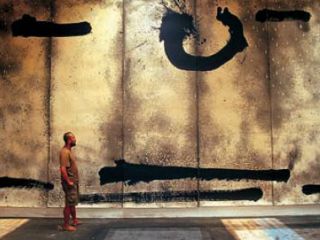 This accolade made him the first Chinese ink painter to have won the award in its ten-year run then. Chua's fascination for old shophouses lies in the architectural beauty that he claims does not fade with time. Chinese cultural influences are very much a part of his daily life and art. He writes Chinese poetry, reads Chinese literature and practises calligraphy which he learnt from his father. His interest in calligraphy continued into his Catholic High School days. Combining his love for classical Chinese poetry and calligraphy, he would transform his own poems into calligraphic script. 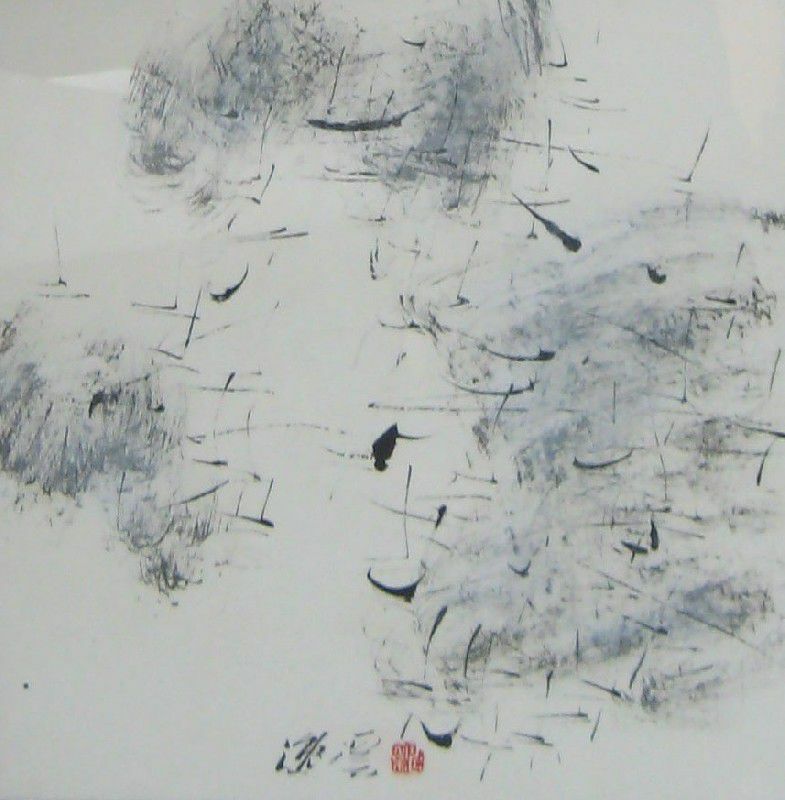 Excelling in both, Chua was already well-known in calligraphy and poetry circles before 1975, the year he started learning Chinese brush painting and seal-carving from Fan Chang Tien, the master ink painter of the Shanghai School. The Shanghai School teaches perfection as having four elements - calligraphy, classical poetry, painting, and seal-carving - a style that Chua has striven to emulate in his works. In 1985 at the age of 38, after taking on a variety of jobs for 17 years that included running a restaurant, he quit his last position as a manager of a garment factory to become a full-time artist. He supplemented his income by teaching private students at the National University of Singapore's Extra-Mural Studies Department. 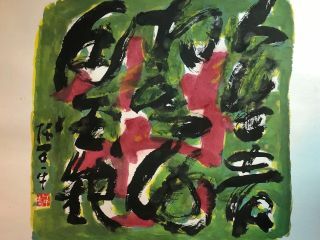 He strayed from the Shanghai School traditions not long after and accommodated his own local environment in his paintings, switching from mountains and lakes to shophouses and even abstracts inspired by aboriginal cave paintings. The works of Western artists such as Jackson Pollock, Matisse and Picasso also influenced him. Their 'spontaneous' work is similar to the free style of the Shanghai School. 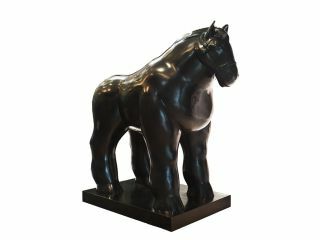 His interest in Western art led him to study Western art courses at the Lasalle-SIA College of the Arts in 1990 and in Australia. 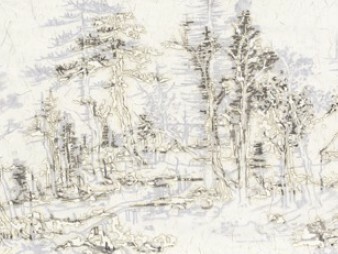 However, the "Chinese brush" influence was never lost on him as he continues to express his artistic inclinations in both traditional Chinese and Western contemporary styles. Several of Chua's paintings have adorned the Prime Minister's Office (PMO), which occupies the third storey of the Istana Annexe. In 2003, his two paintings of the Singapore River scenes were displayed at Clarke Quay MRT station and he was paid about $130,000 for his efforts. He took more than four years to finish that artwork.